I am such a morning person. I love getting up early and starting my day before anyone else is up in the house (save the cats, ha!). It actually seems counterproductive to get less sleep and be more energized, but it’s true. Getting up early is such an energizing way to start my day. I’m going to share my best morning routine to get my day started on the right foot. Granted, when I wake up, it is dark outside. So, of course you wouldn’t be able to see anything if I took pictures during that time. If you’re wondering why it’s so sunny in these pictures … no, my family does not sleep in until all hours of the morning! First step first in my morning routine: coffee. The night before, I set my coffee maker to brew automatically. It’s the first thing on my to-do list in the morning. I grab my kindle and go outside to check our outdoor cat Tater. He is so sweet, and he loves when I sit with him on the porch. I fill up his food and water bowls and sit down to read for a bit. Sometimes I knit first thing in the morning while I drink my coffee, but most of the time I read. Right now, I’m reading Maisie Dobbs by Jacqueline Winspear. It’s a historical fiction murder/mystery. It’s pretty good so far! After I head inside, more than likely no one else is up. If the kids have started to wake up, one or more of them will be getting dressed, brushing their teeth, and heading downstairs. My husband handles breakfast for the kids and us (I handle all the other meals), so I head into the bathroom to take a shower. My ‘getting ready’ morning routine is super easy. It takes me maybe 30 minutes from the very beginning to the end. I am all about making my morning routine simple, and that means keeping important products at arm’s reach. I keep my vitamins where I will remember to take them. That way, I remember to take them daily! 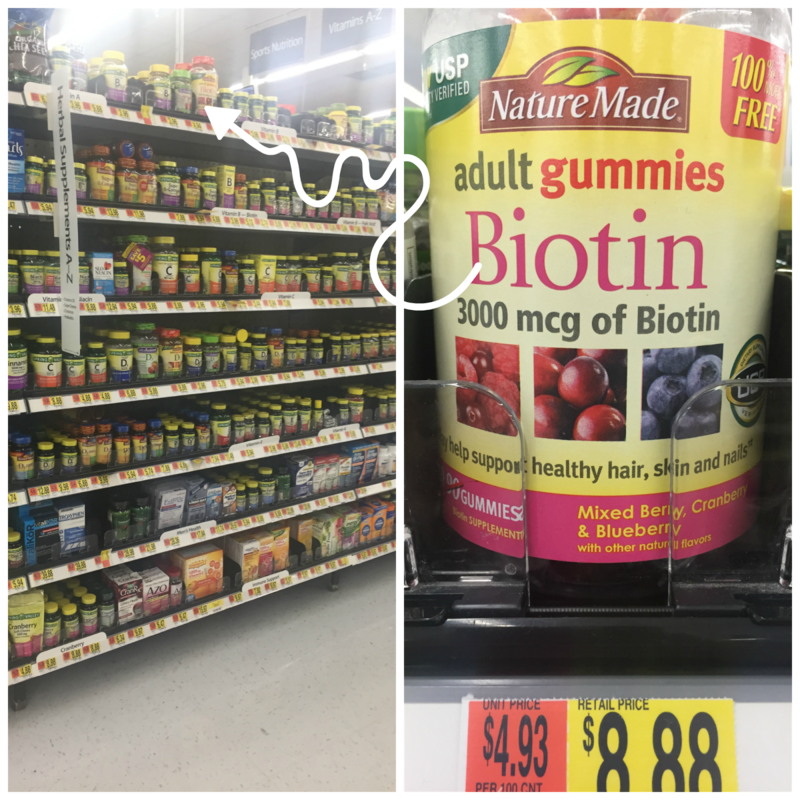 Nature’s Made® Biotin Adult Gummies are one of my favorite supplements. Nature Made® makes a gummy you can trust! They are an easy way to consume biotin, which may help support healthy skin, hair, and nails in those who are biotin deficient.† They include three different flavors, and they’re all yummy! These gummies provide 3000 mcg of biotin, and they are USP Verified for potency, purity, and quality. I take it with my Nature Made® Multi for Her plus Omega-3s Adult Gummies. After my hair and makeup are done, I get dressed. I prefer to get dressed last, so that I don’t have hair clinging to my shirt. I’m also very klutzy when it comes to putting on my makeup, so this also prevents makeup stains from getting on my clothes. 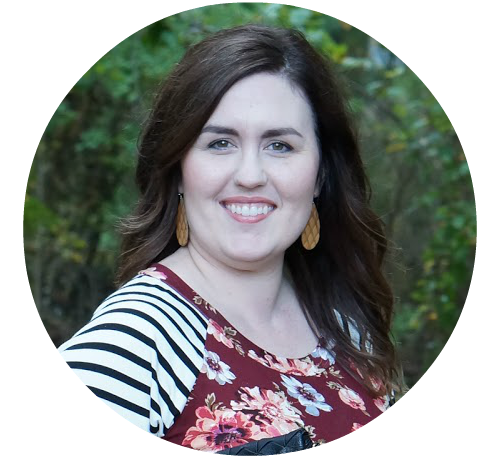 Setting out my outfit the night before helps my morning routine run even smoother, too! That way, I’m not wasting time finding an outfit.